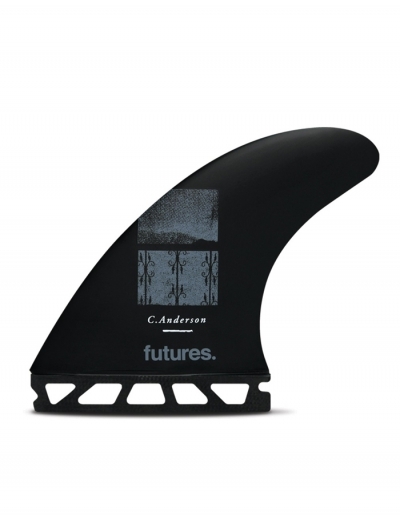 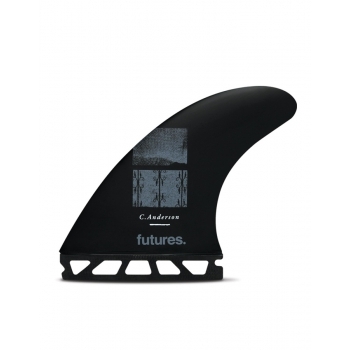 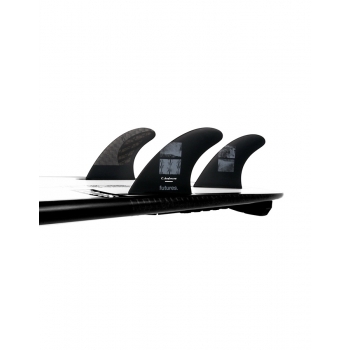 The Ando Blackstix, designed by modern style guru Craig Anderson, is a large size Speed Generating fin with a Ride Number of 9.8. 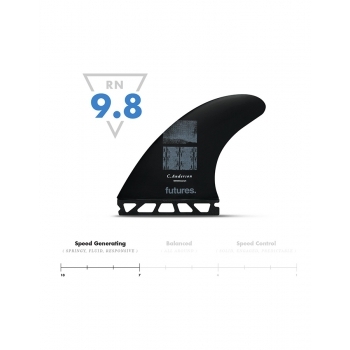 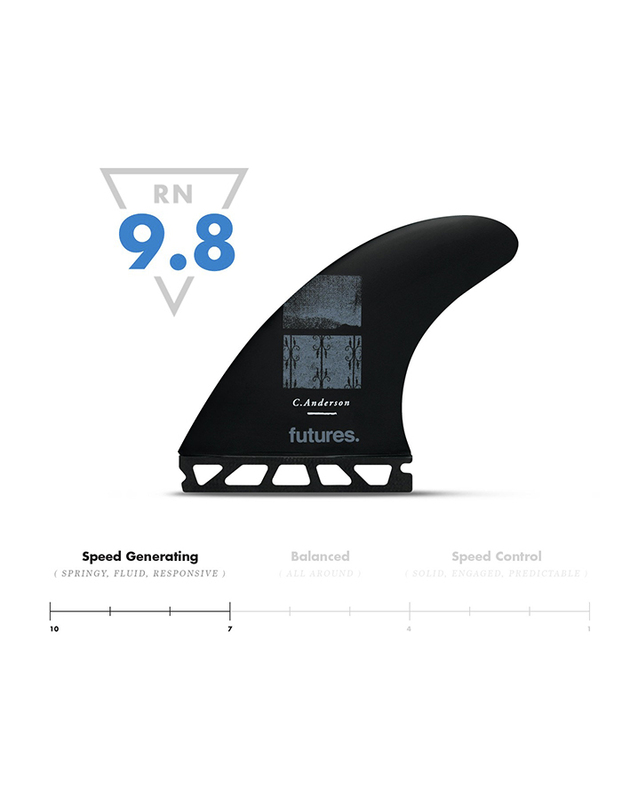 When tasked with the challenge of making Craig a signature fin we knew the speed generating characteristics of our Blackstix line would suit his effortless style perfectly. 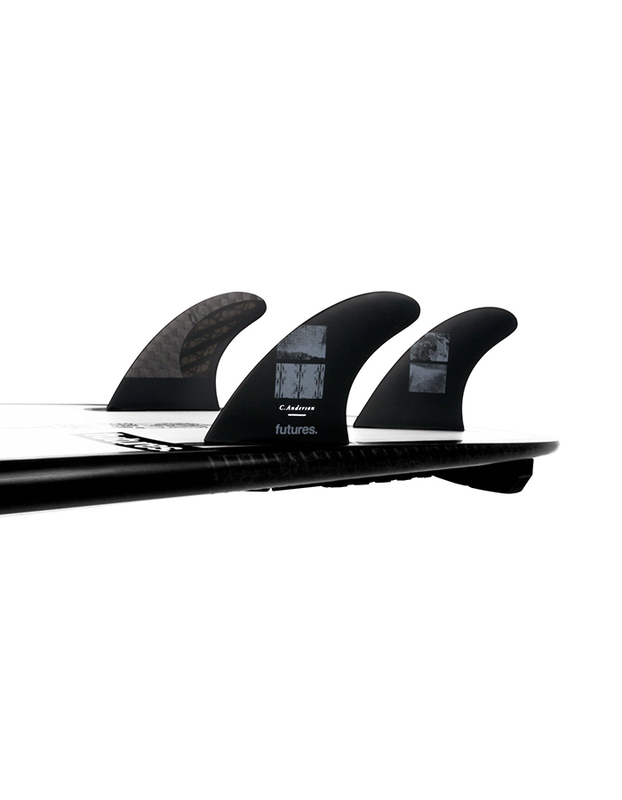 Carbon fiber in all the right places combined with our V2 foil allow him to easily create speed for big maneuvers on the face or in the air.